Intended to fit the midrange laptop market, the ZenBook has plenty of features to like, with a few potential drawbacks. ASUS is known for quality in design and the ZenBook definitely meets the mark, but what about performance, battery life, and all of the other features that really matter? Take a look at this in-depth ASUS ZenBook review and get the details. 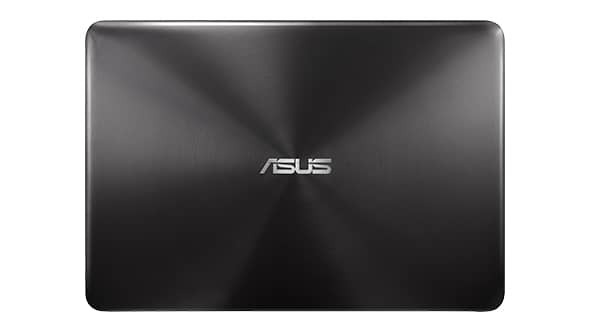 The ASUS ZenBook features an ultra-slim design and characteristics that you would expect from ASUS. 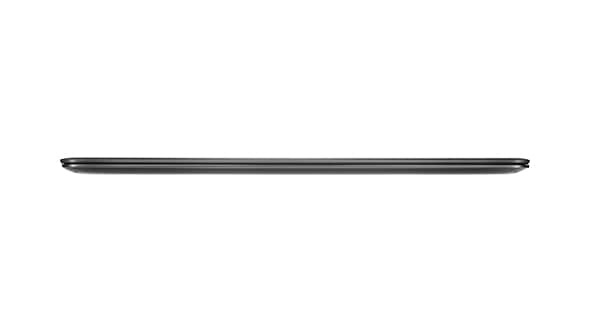 Everything about the design is sleek and elegant, confined to an aluminum frame with at total weight of just 2.6 pounds. 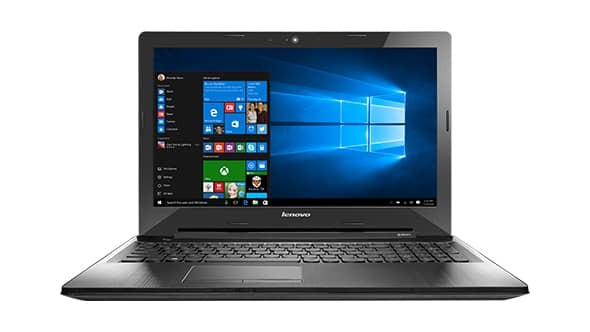 The ½-inch thickness and 8.9 x 12.8 size are comparable to the Lenovo Yoga 3 Pro – the closest competitor to the ZenBook. 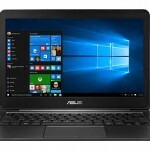 Is the ASUS ZenBook capable of withstanding some abuse? 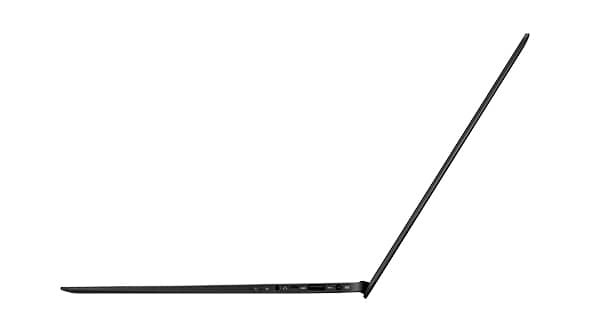 With such a slight frame, it is easy to be concerned about breaking your laptop in half. Despite its small size, the ASUS is built to last, thanks to the aluminum frame. If you spend a lot of time typing, the quality of the keyboard can make or break the overall experience of using a particular laptop. 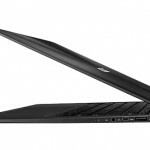 The ZenBook features a chiclet-style keyboard and it has a nice feel to it. There is enough sharpness to the recessed keys, with 60 grams of actuation force, that quick typing feels completely natural. 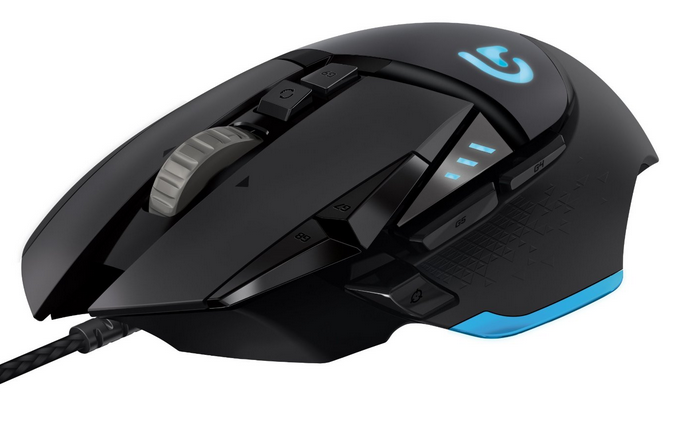 The only downside is that the keyboard is not backlit – not a major issue, but plenty of rivals offer this feature. 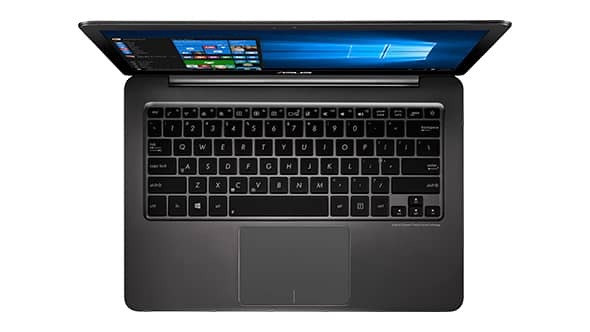 While the keyboard was simply satisfying, the touchpad stands out as one of the best features of the ASUS ZenBook UX305FA-USM1. The 4.1 x 2.9-inch touchpad is smooth and responsive. 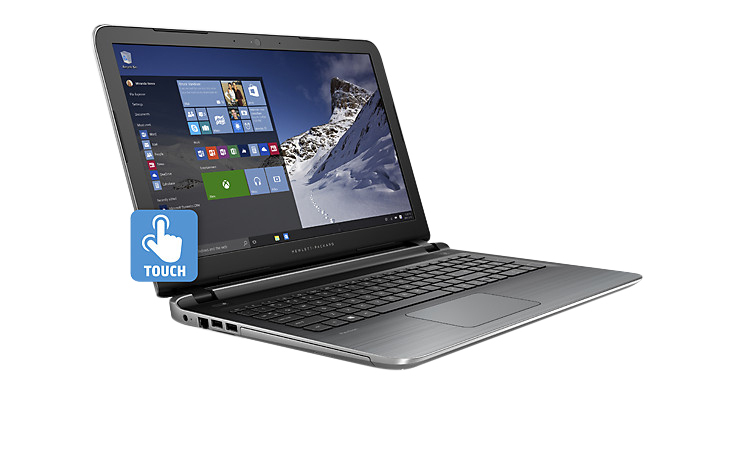 Whether you are using two-finger scrolling or pinch-to-zoom, the touchpad gestures respond efficiently. The large 13.3-inch screen allows resolution sizes up to 1920 x 1080. ASUS chose a unique design feature for the screen, choosing a matte screen over the glossy screen found on most laptops. The matte screen helps to eliminate glare and give you a brighter display, while allowing almost 180-degree viewing angles. These features are beneficial when watching video on the device with a group of people or using your laptop outdoors. The display covers 93.9 percent of the sRGB range, which is a step up from the XPS 13 (with 91.7) and just under the EliteBook Folio 1020 (at 95 percent). Overall, the display is beautiful, except when it comes to color accuracy. The built-in stereo speakers is a bit of a disappointment. When playing music, the sounds come across as tinny and if you turn the volume up too high, the bass begins to crack. You may also notice some distortion at high volume levels. 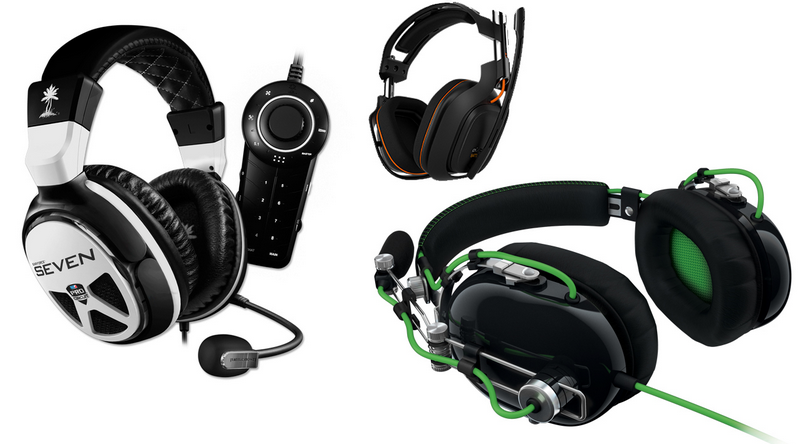 Though, if you tend to use headphones when jamming to music, this may not really be an issue. You will get more ports than expected with the ZenBook – perfect for those that need to connect a lot of peripherals. The ZenBook comes equipped with three USB 3.0 ports, along with an SD card reader, a micro HDMI port, and a combo headphone/mic jack. The 720p webcam records decent video, but nothing to write home about. While it is capable of taking video at 30 frames per second without any grain or color distortion, it does struggle a little bit with white balance. With some adjustment to the capture settings in Windows 10, or whichever program you are using the webcam with, you should be able to get a nice, clear picture. 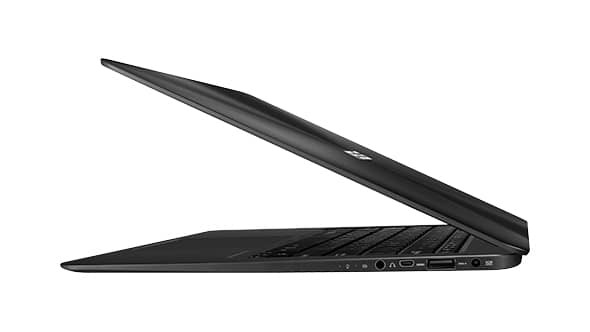 The meat of the laptop – the ASUS ZenBook is powered by the Intel Core M processor and 8GB of RAM. 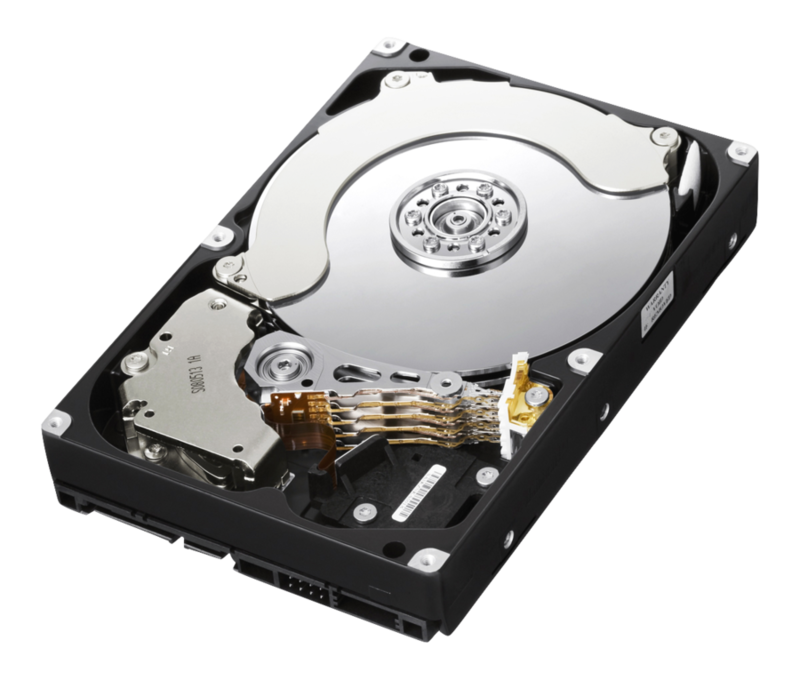 This is paired with a 256GB solid state drive. 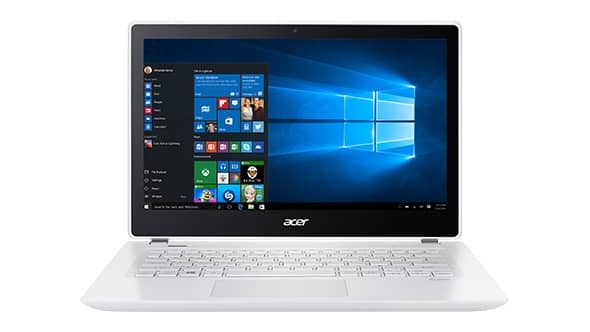 The combination of the Intel Core M processor and the solid state drive allow the ZenBook to operate without a fan, resulting in a laptop that really is noiseless. 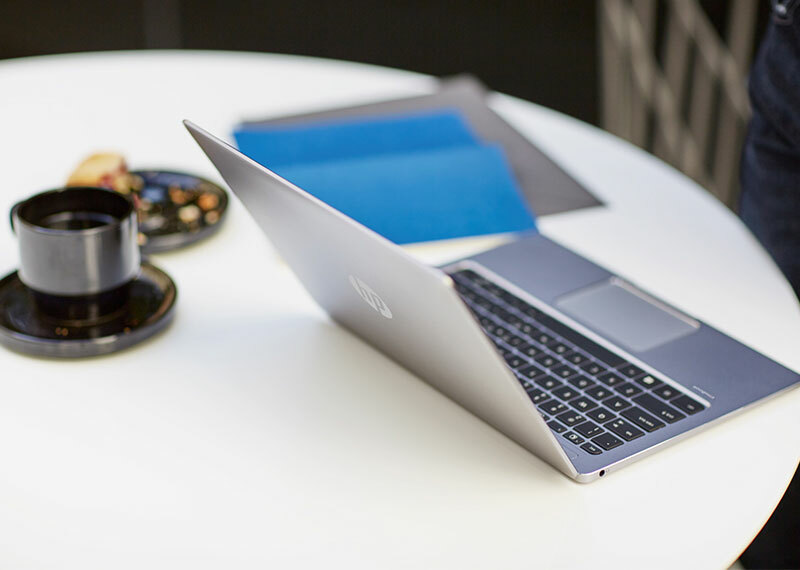 The Intel Core M processor, with just 0.8 GHz of power, is still capable of getting the job done for general, everyday tasks and multitasking – despite the low rating. 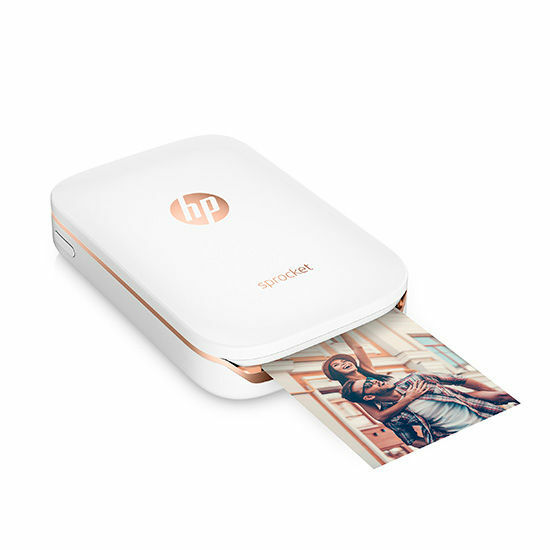 Streaming or playing HD video while browsing the web or word processing is no problem. 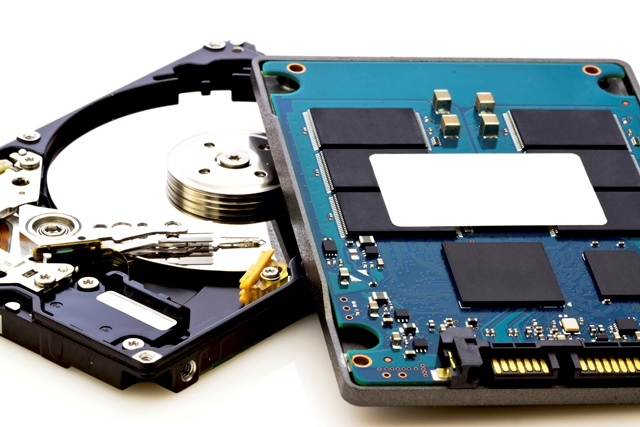 Along with the Intel Core M processor, the ASUS ZenBook UX305FA has 256GB of hard drive space on a solid state drive. As mentioned, this is almost a completely noiseless machine. 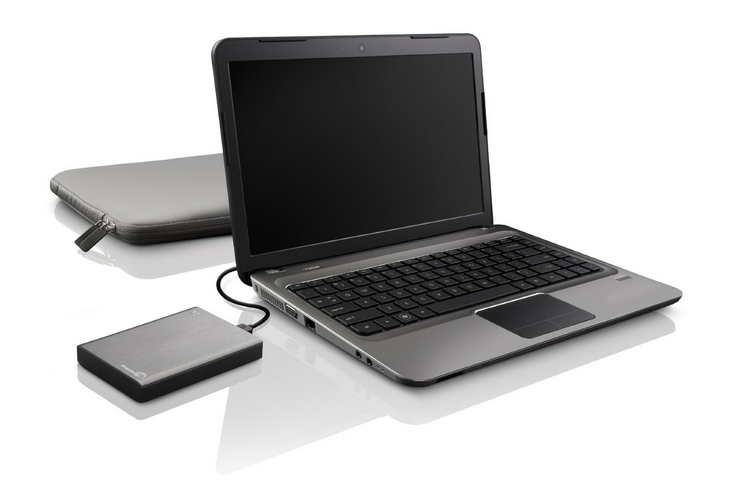 The solid state drive allows for faster startup and program loading. 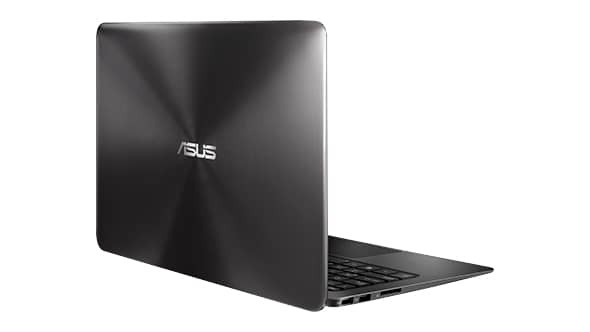 The ASUS ZenBook UX305FA includes integrated Intel HD 5300 graphics, which is suitable for casual gaming and HD video playback. Facebook games and other light, arcade-style games play smoothly, without lag, but this is not a gaming PC. 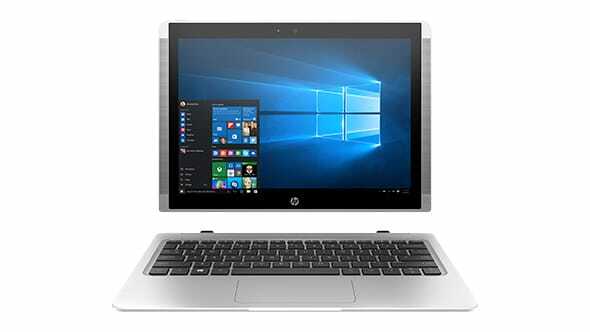 If you are looking to play the latest first-person shooter or other games that demand a lot of power, you may want to look elsewhere – the Intel Core M processor is simply not powerful enough to meet the needs of high-end gaming. How long can the ASUS ZenBook rest on your lap before your legs get too hot? 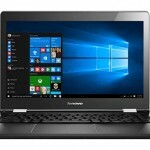 After about 15 minutes of HD video playback or gaming, the bottom of the laptop may get too hot for your lap, but it never surpasses the 95-degree threshold. 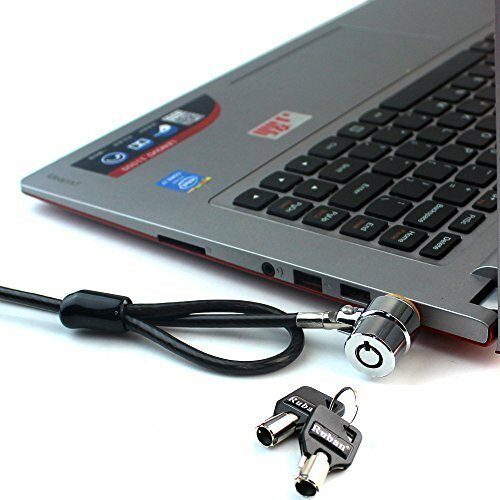 At its hottest, the bottom of the device reached a temperature of about 93 degrees, while the rest of the laptop remained at comfortable levels. 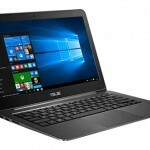 ASUS claims that the ZenBook has 10 hours of battery life on a full charge. In most testing situations, the device did perform remarkably close – ranging from 9 to 10 hours, depending on the tasks you are performing. With continuous web browsing, you should come close to the 10-hour mark, but if you add some video playback and gaming, it could be a little closer to 9 hours. 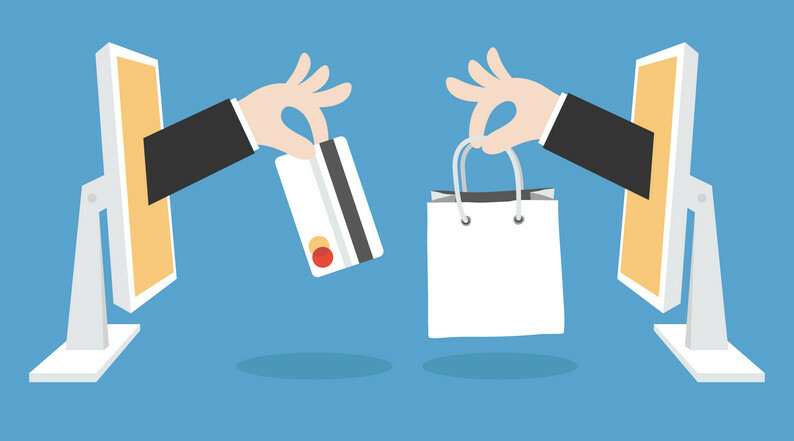 What options can you change or add during purchase? There are currently no additional configuration options, but ASUS has announced that they plan on offering a QHD+ model starting in April that will come equipped with a glossy 3200x1800p touch screen. 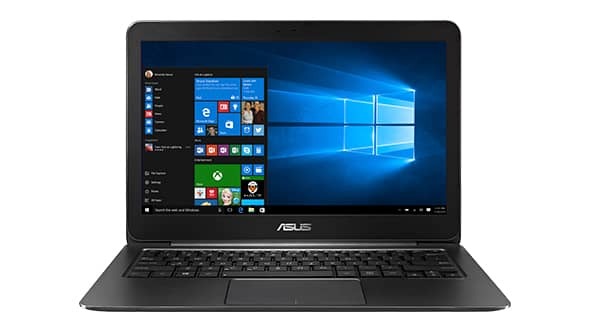 The ASUS ZenBook comes with Windows 10 and steers clear of bloatware. You will not need to spend a couple of hours uninstalling unwanted apps or 3rd party software. Though, there are some added applications, such as Flipboard and TripAdvisor. Still, there are fewer added apps than most other companies – namely Lenovo and Toshiba. You will get a standard one-year manufacturer’s warranty from ASUS, which protects against defects and accidental damage. Depending on the retailer you purchase the device from, you may have the option to add an additional warranty and protection plan. 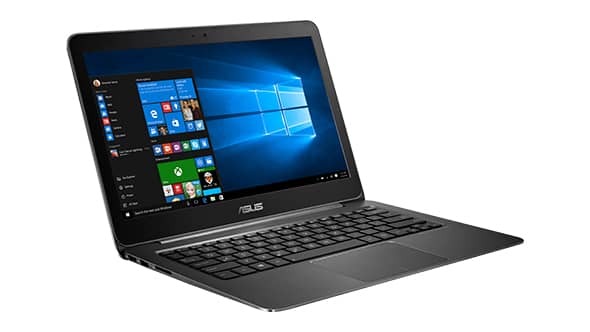 This is not a gaming PC, but if you are trying to find an affordable laptop for multitasking, the ASUS ZenBook UX305FA is towards the top of the list of midrange machines. 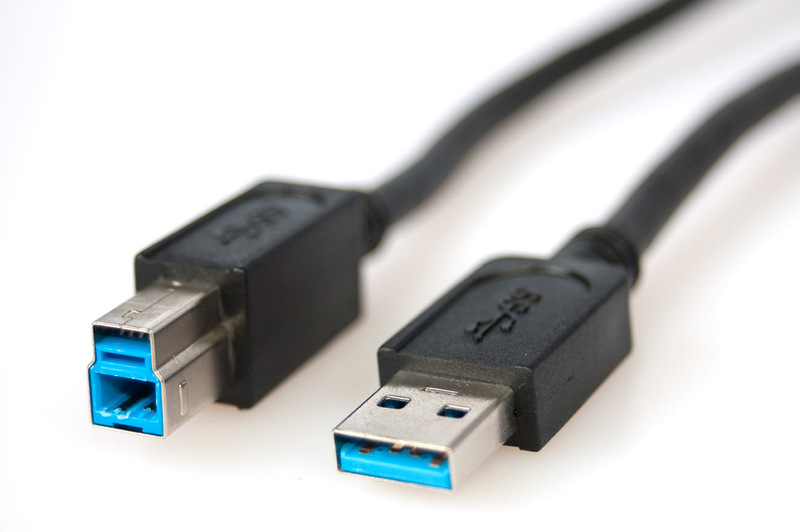 The Intel Core M processor runs surprisingly well for only packing 800MHz of processing power. 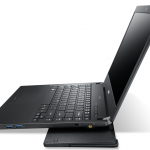 The 8GB of RAM and 256GB solid state drive round out the performance of this quality Ultrabook. 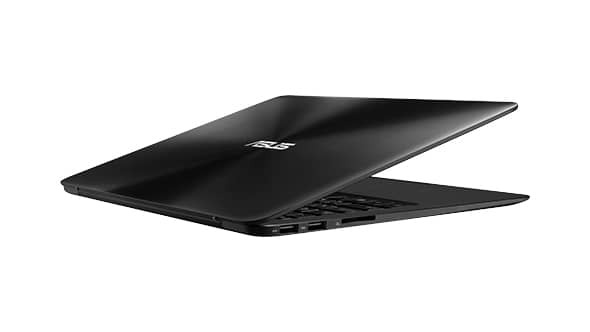 Noiseless, fast loading, and ultra-slim, the ASUS ZenBook is a great buy. 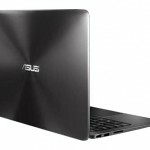 The ASUS ZenBook UX305FA is another decent offering from ASUS. 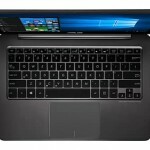 The ultra-slim design, large touchpad, and 256GB solid-state drive help make the ZenBook a decent option for its price point.